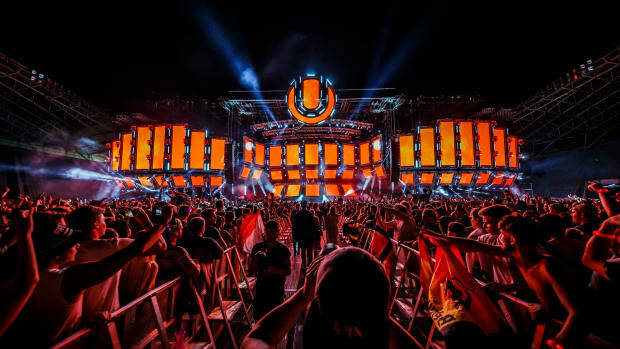 Ever since Ultra Music Festival announced their 20th anniversary edition of the festival, the EDM community has become beyond excited to see what new things they will bring to this special edition. 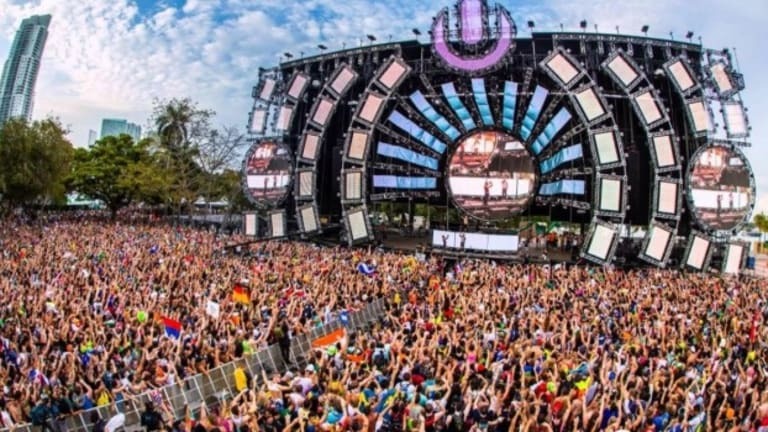 For the past few months, festival fans have been glued to Ultra&apos;s social media accounts checking for updates of any kind. On October 30th, Ultra released a special trailer on their official Facebook for their upcoming festival that will be held March 23-25, 2018 at Bayfront Park in Miami, FL. 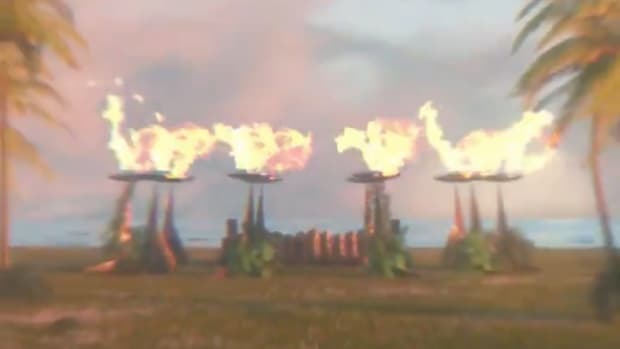 The minute-long video shows beautiful clips of highlights from past festivals along with interview clips with some legendary artists including Kaskade and Armin Van Buuren. 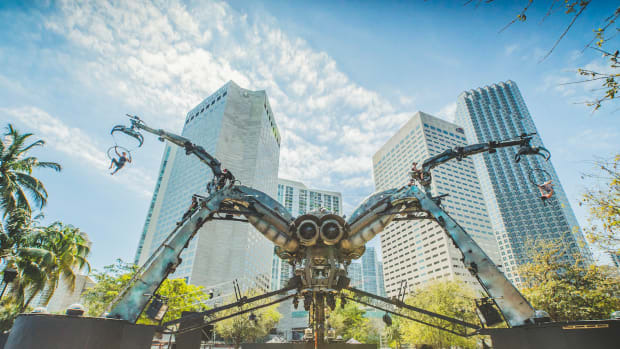 These artists talk about how Ultra is the "pioneer" of festivals like this, and is totally unique in it&apos;s kind. Ultra&apos;s brand is also discussed in the sense that essentially everyone knows what Ultra is. Since the festival&apos;s first year, it has exploded. Artists of huge magnitude grace the stage every year such as Alesso, Martin Garrix, Hardwell, and Galantis. 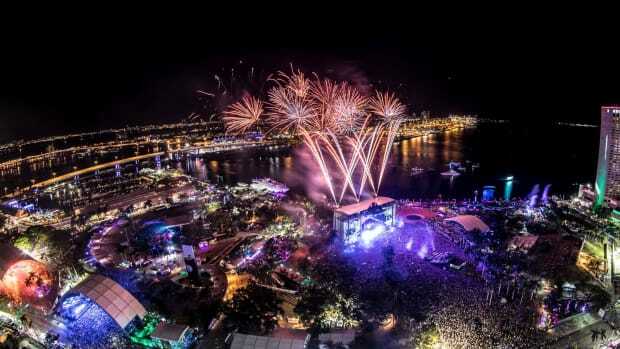 Over 150,000 people attend the festival each year, traveling to Miami from around the world. 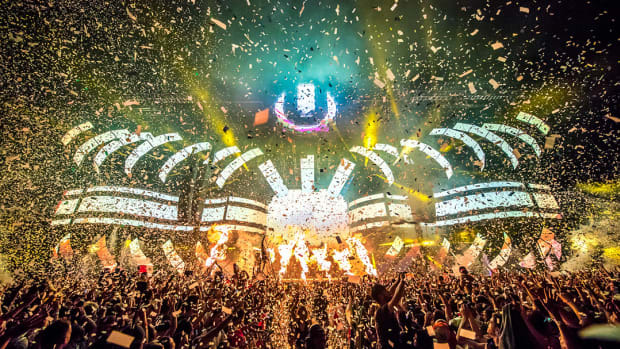 This year, Ultra&apos;s 20th anniversary will be a huge landmark in the electronic dance music industry. 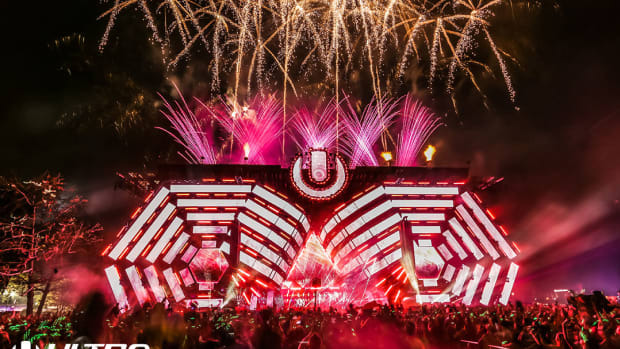 To celebrate the occasion, Ultra posted along with the trailer asking for fans to submit pictures and videos from previous years so that they can create a timeline or sorts. Over the next couple of weeks, keep an eye out on their official Facebook page for opportunities to send your memories in. According to Ultra, they will also be sending out special gifts to some lucky people who send in submissions! Take a look at the video yourself below, and head over to their website for ticket information and more.